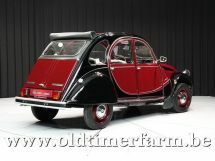 The Citroën 2CV (French: “deux chevaux” i.e. 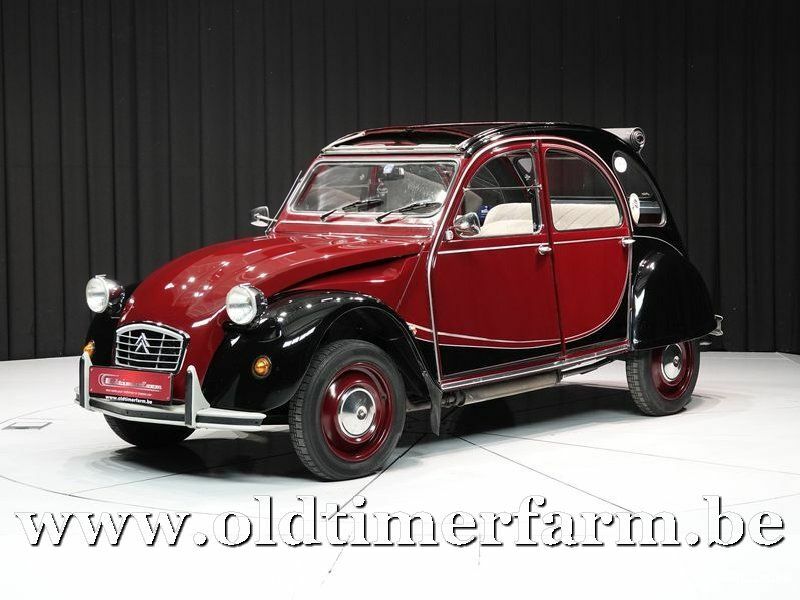 “deux chevaux vapeur”, literally “two tax horsepower”) was an economy car produced by the French automaker Citroën between 1948 and 1990. It was technologically advanced and innovative, but with uncompromisingly utilitarian unconventional looks, and deceptively simple Bauhaus inspired bodywork, that belied the sheer quality of its underlying engineering. It was designed to move the French peasantry on from horses and carts. 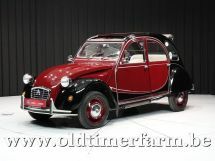 It is considered one of Citroën's most iconic cars. In 1953 Autocar in a technical review of the car wrote of "the extraordinary ingenuity of this design, which is undoubtedly the most original since the Model T Ford". It was described by CAR magazine journalist and author LJK Setright as "the most intelligent application of minimalism ever to succeed as a car". It was designed for low cost, simplicity of use, versatility, reliability, and off-road driving. For this it had a light, easily serviceable engine, extremely soft long travel suspension (with adjustable ride height), high ground clearance, and for oversized loads a car-wide canvas sunroof (which until 1960 also covered the boot). 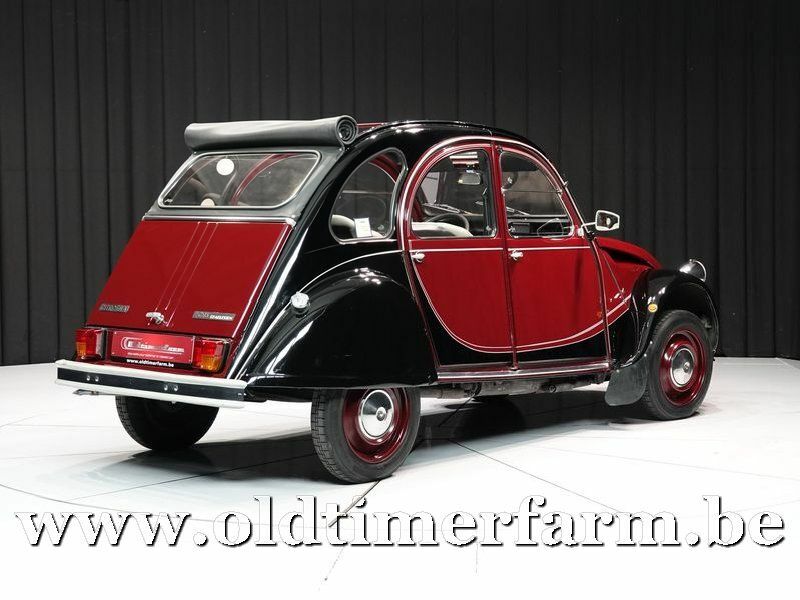 During a production run of 42 years between 1948 and 1990, 3,872,583 2CVs were produced, plus 1,246,306 Fourgonnettes (small 2CV delivery vans), as well as spawning mechanically identical vehicles including the Ami – 1,840,396; the Dyane – 1,444,583; the Acadiane – 253,393; and the Mehari – 144,953, a grand total of 8,756,688. From 1988 onwards, production took place in Portugal rather than in France. This arrangement lasted for two years until 2CV production halted. Portuguese built cars, especially those from when production was winding down, have a reputation in the UK for being much less well made and more prone to corrosion than those made in France. Paradoxically the Portuguese plant was more up-to-date than the one in Levallois, and Portuguese 2CV manufacturing was to higher quality standards. Bodywork. Length/width/height/wheelbase – cm (in) : 378/148/160/240 (148.8/58.3/63/94.5); weight : 560 kg (1236 lbs). Engine : 2-cylinders 602 cc (37 in), front-mounted, 1 carb Solex, 4-speed, manual, front-wheel drive. Power : 29 bhp @ 5750 rpm. Top speed : 115 km/h (71 mph).